Hi Lee. Thanks for asking. If the brand is the organizational brand, there is no difference between the brand vision and values and the organizational vision and values. If the brand is not the organizational brand, then its vision and values could be different from the organization’s vision and values. Often, we will translate this brand positioning statement into a (2 to 7 word) tagline or (20-50 word) “elevator speech” for the brand. Increasingly, we are asked to help organization with their missions, visions and core values. For organizational brands, missions, visions, core values and brand positioning statements are related to one another and it is advantageous for them to be approached together. We try to keep mission statements to 7-25 words, vision statements to 7-15 words and core values to 5-10 values in total. The unique value proposition and the unique selling proposition are both similar to the brand promise in that they focus on what is unique and compelling about the brand. Some people use brand mantra interchangeably with brand essence, while for others, it is more similar to a tagline or slogan. We include the target customer, brand essence, brand promise, brand archetype and brand personality in our brand positioning statements. Other people may include a different combination of elements in a brand positioning statement or equate it more closely to the brand promise. As you point out, some people also talk about a brand’s mission, vision, values and character. 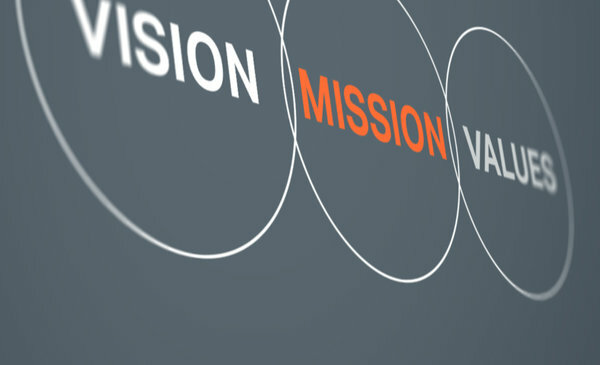 Again, the brand’s mission, vision and values are similar in form to organizational mission, vision and core values. And a brand’s archetype and personality should support its character and core values. The reason we develop all of these for a brand is so that it can promise something relevant, unique and compelling to its customers (resulting in purchases) and so that it can act like a person and create an emotional connection with its customers (creating customer loyalty toward and advocacy of the brand). All of this work is at the core of organizational strategy and alignment and is usually undertaken by the CEO with his or her staff and other key organizational stakeholders. We assist organizations with this through consensus building strategy formulation workshops augmented by customer, employee and stakeholder research.